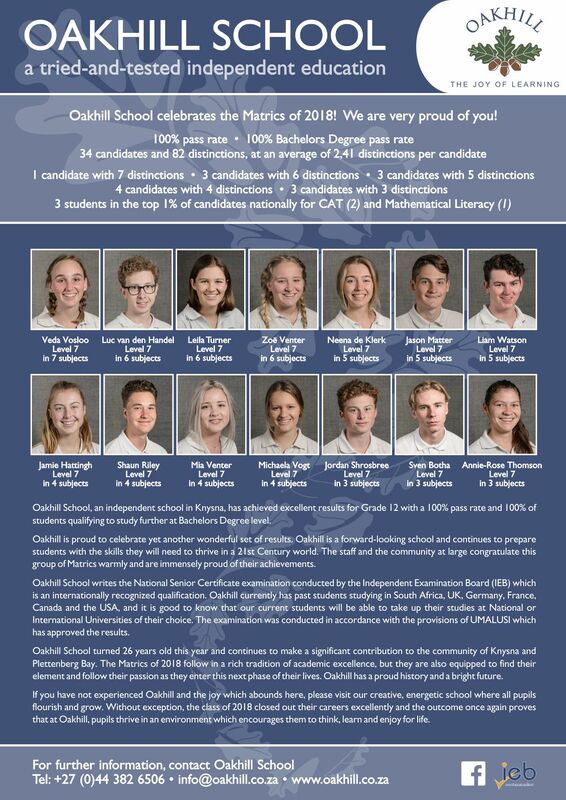 Oakhill continues to have great equestrian results with Paul Kotze (Grade 11) winning the 90cm Sunshine Coast Eventing Show held in Port Elizabeth on the weekend of the 10th of March. 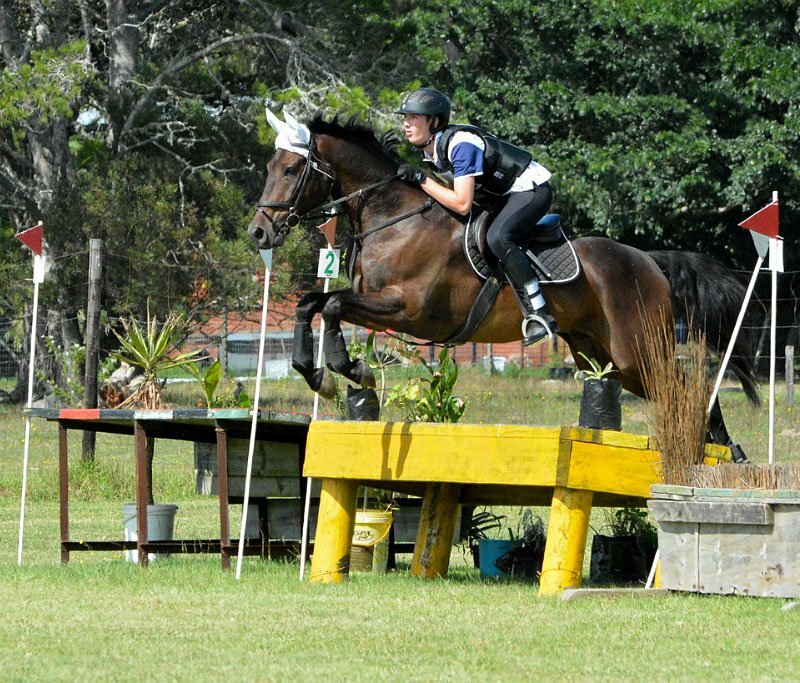 Paul was the only Junior rider to have a clear round in the Cross Country. 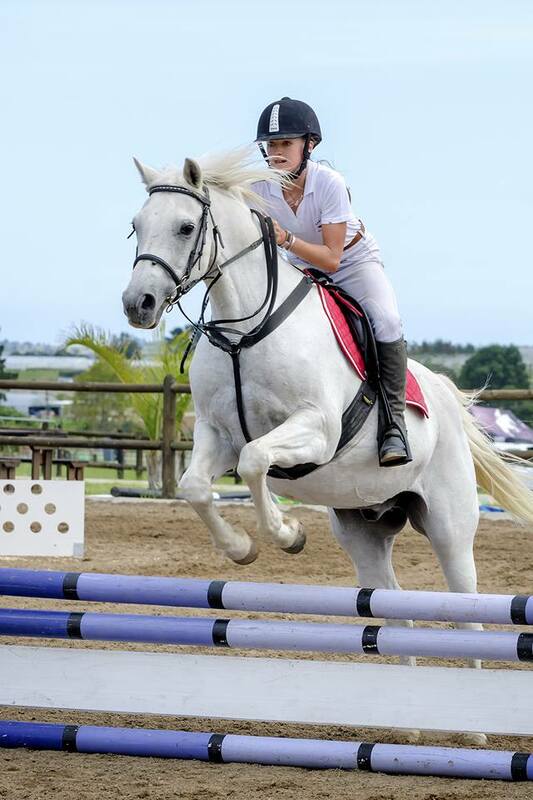 Another College student, Jessica Hall in Grade 8, also cometed in the SANESA competition for 77cm Jumping and placed third.